The world’s smartest direct bale wrapper. 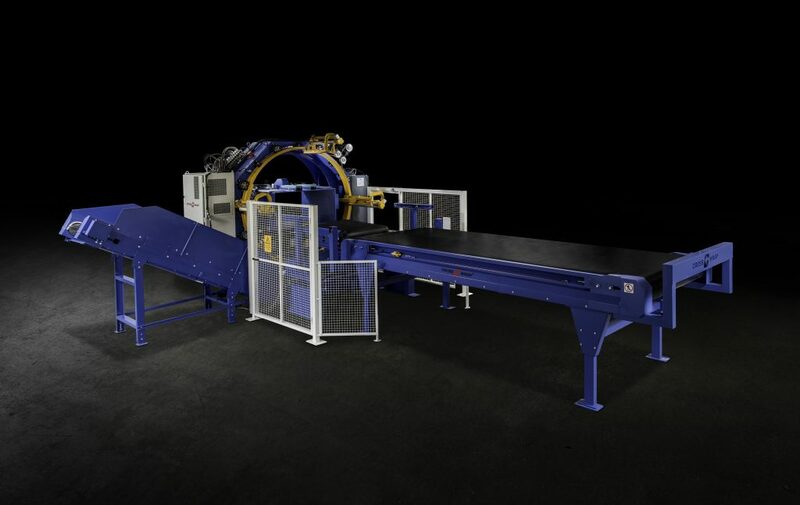 Cross Wrap fully automatic bale wrappers provide industry-leading protection for all material bales and recyclables. 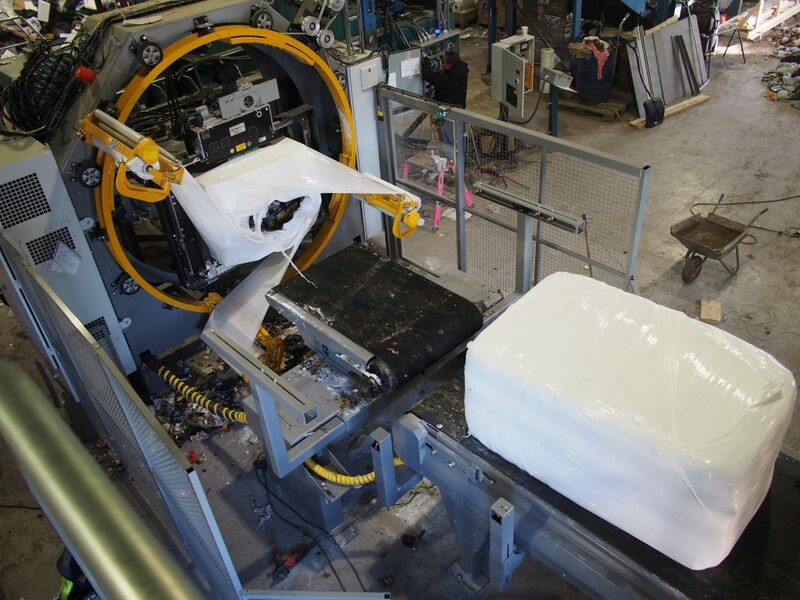 The CW Direct Bale Wrapper wraps each bale without the use of bale wires while also boosting production rates and enhancing workplace safety. 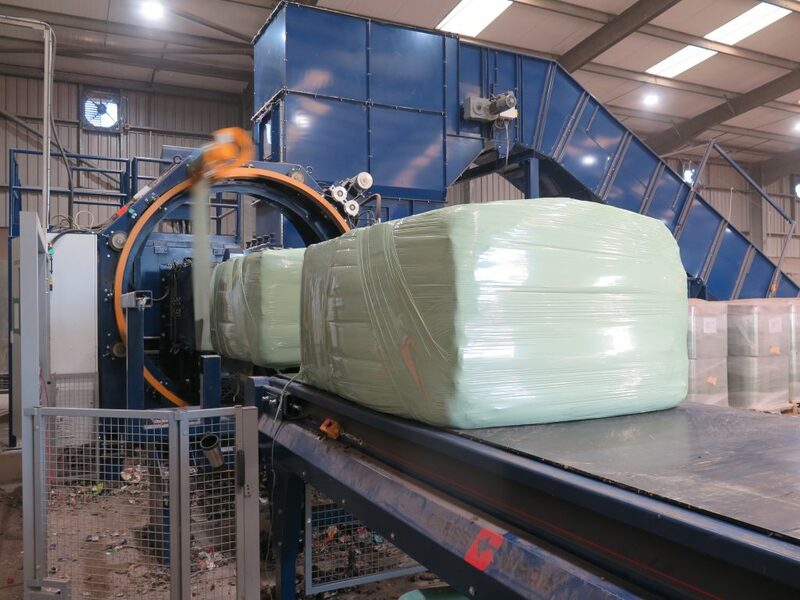 Cross Wrap bale wrappers are compatible with all bale sizes and production capacities, and they offer an industry-leading 80-tonne-per-hour capacity. They work especially well with RDF and SRF. The CW Direct Bale Wrapper provides smarter and dependable bale handling, shipping, and storage. 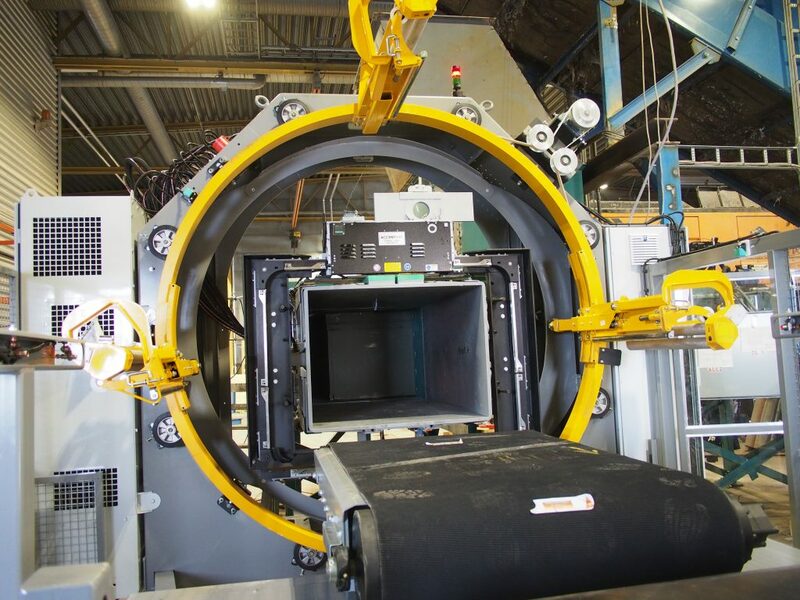 Many two-ram baler brands across 55 countries rely on Cross Wrap’s unique bale wrapping technology, and Cross Wrap has delivered more than 500 bale wrappers worldwide. 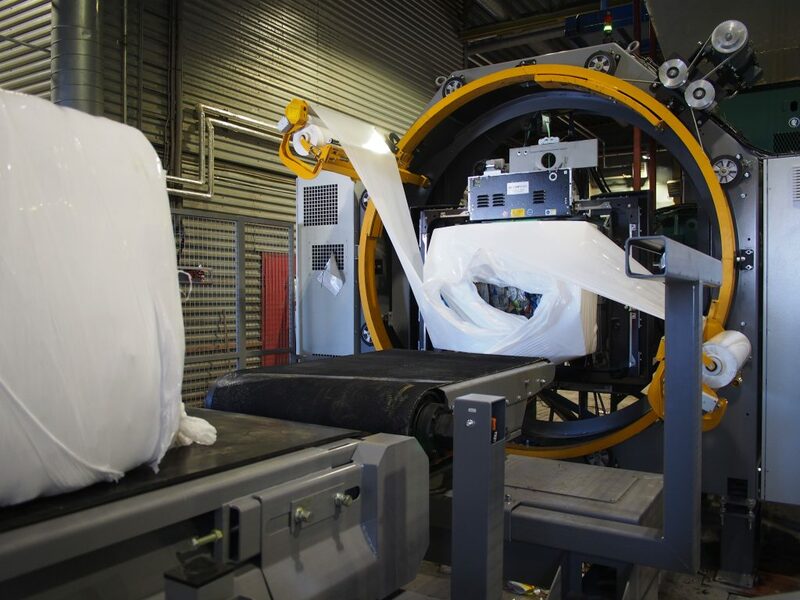 Cross Wrap bale wrappers also help to optimize film consumption. Whatever you need to wrap, ship, or store, Cross Wrap can help you choose the wrapping solution that’s best for your specific needs. 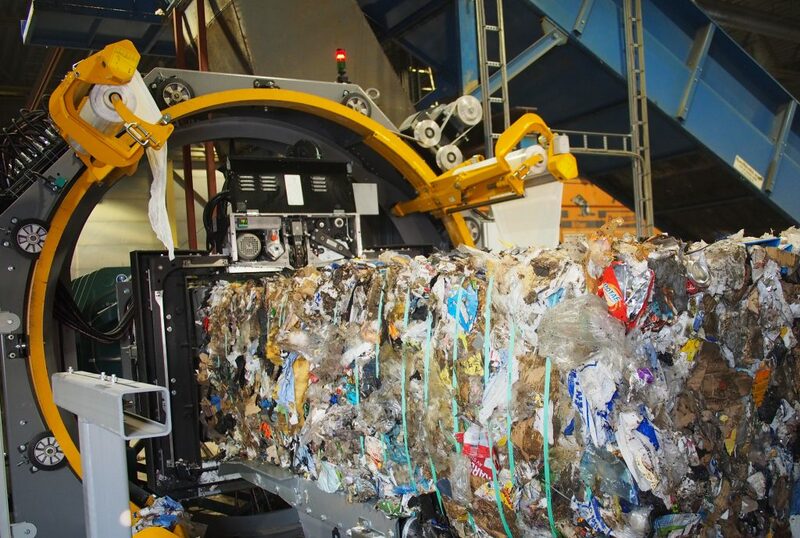 The CW Direct Bale Wrapper wraps bales directly from any two-ram baler chamber. 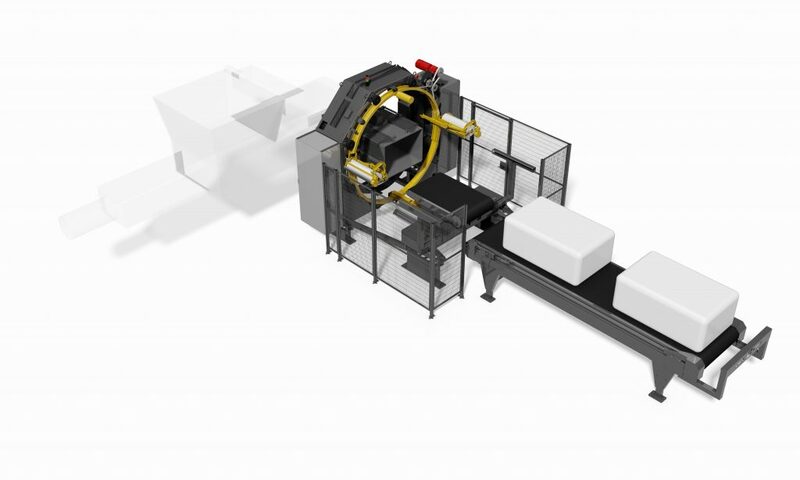 This simplifies and shortens the wrapping line and keeps the working environment litter-free with minimum bale conveying. 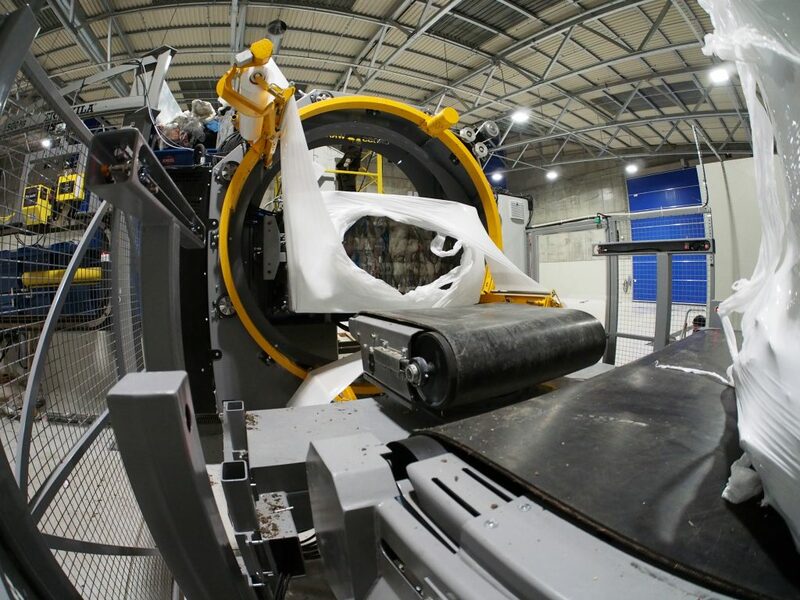 The CW Direct Bale Wrapper can also be equipped with a separate wire or strap tying unit that enables the production line to work flexibly with different baled materials. The operator has the ability to bale and tie or bale and wrap the material, a feature that is only possible with the CW Direct Bale Wrapper. Cross Wrap bale wrappers offer the highest production rate and lowest operational cost in the industry. 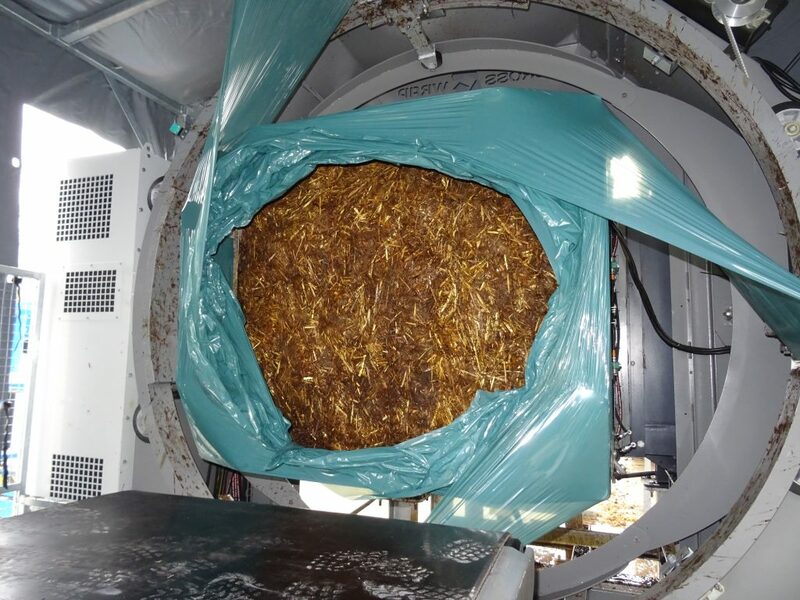 And Cross Wrapping bales is the most environmentally safe solution for demanding transportation and storage needs because it protects the materials inside the bale and minimizes damage, leakage, and littering. Wrapped square bales save storage space and transportation space versus transporting loose materials and round bales. 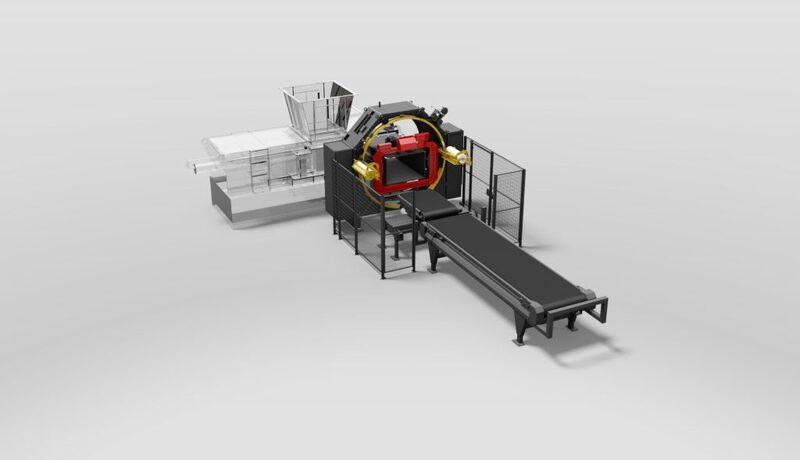 Cross Wrap machines have also proved to be cost-effective when utilized in smaller capacities. Cross Wrap’s modular design system offers a flexible, space-saving layout solution for all production environments. 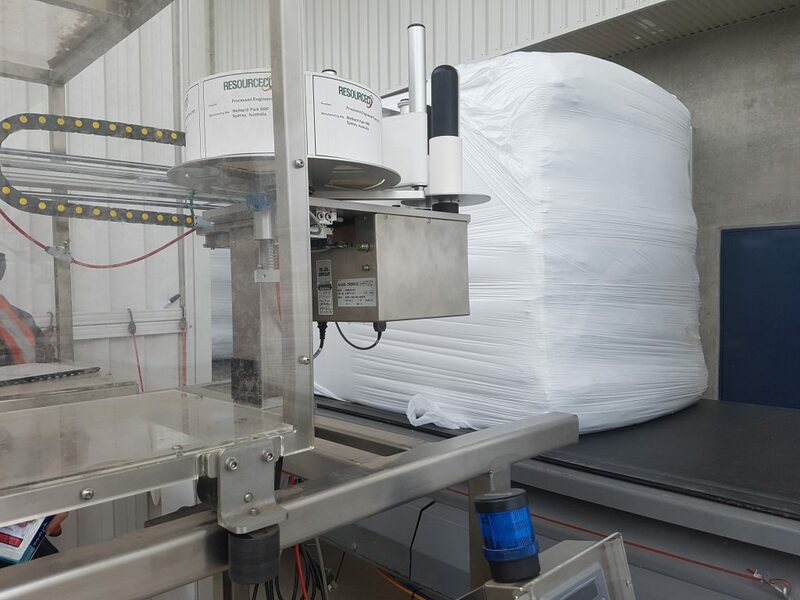 Cross Wrap bale wrappers also offer helpful options that increase productivity, including in-feed, out-feed, and cleaning conveyors, opening safety fencing, weighing, automatic labelling, RFID, and remote access control. And Cross Wrap Direct bale wrappers use 750 mm-wide film. Plus, Cross Wrap bale wrappers are equipped with a 3G, LAN, WLAN modem that allows remote troubleshooting and software upgrades, ensuring that your Cross Wrap bale wrappers will always perform at their best. Our company was looking for a solution that could improve the efficiency while reducing the costs across the RDF production process.